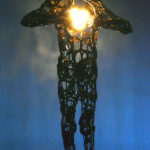 Florida CraftArt presents “LightHeaded: New Directions in Fine Craft Lighting” in its exhibition gallery from February 10 to March 24. 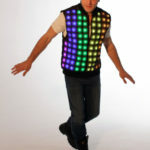 More than 60 pieces of light art will be featured with a dramatic gallery redesign, crafted to show the art in the best light. 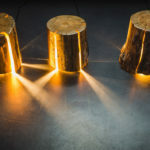 The show promises to make viewers take a new look at fine-craft lighting; it is curated by Mary Anna Murphy, a museum exhibition designer, and Catherine Woods, a nationally renowned glass and public art artist. 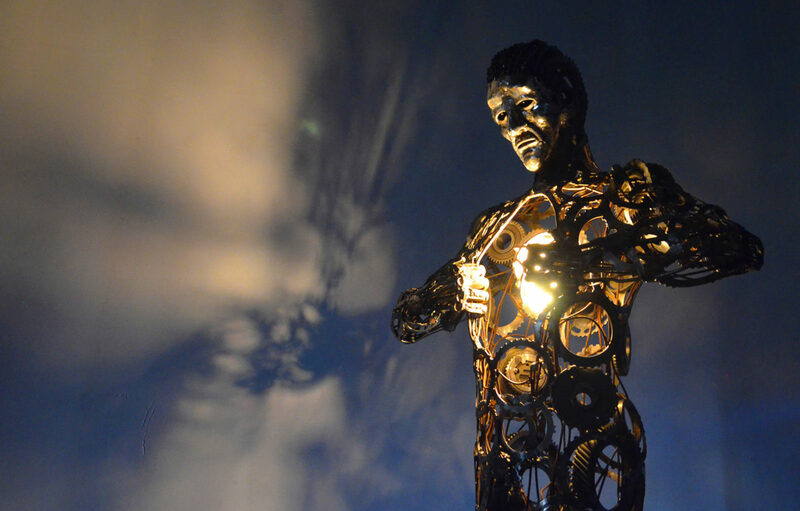 Artists from across the globe responded to the call to artists. The United States is represented by artists from eight states, including Hawaii. 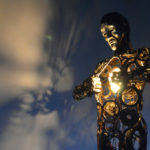 St. Petersburg artist, Don Gialanella has the largest piece – an astonishing full-sized sculpture of a man whose body is welded from gears, wheels, with bright lights placed where the heart would be. 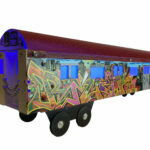 An artist-team from Brooklyn are presenting miniature, lighted sheet-metal subway cars painted by well-known graffiti artists. 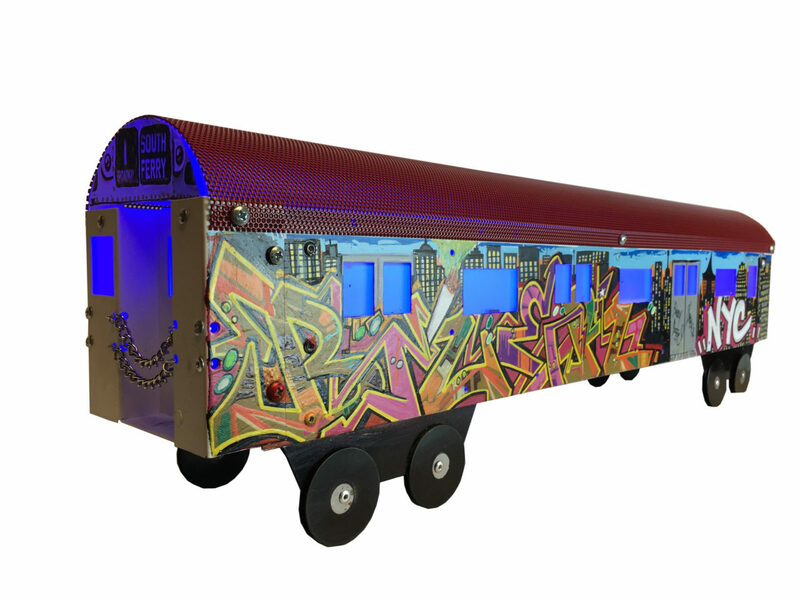 At the opening, guests will have the opportunity to meet the subway car artist, Liz Belloivn. The opening reception is on Saturday, February 10 from 5:30 to 8:30 p.m. During the exhibition, docent-guided gallery tours are held on Wednesdays at 1:15 p.m. and are free to the public. “As the exhibition’s title can have more than one meaning,” said Katie Deits, Florida CraftArt Executive Director, “our board has planned a wine-, food- and chocolate-tasting event on March 2. 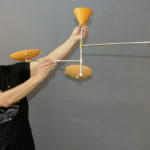 It will be a fun, as well as educational event.” Visit FloridaCraftArt.org for tickets, as space is limited. 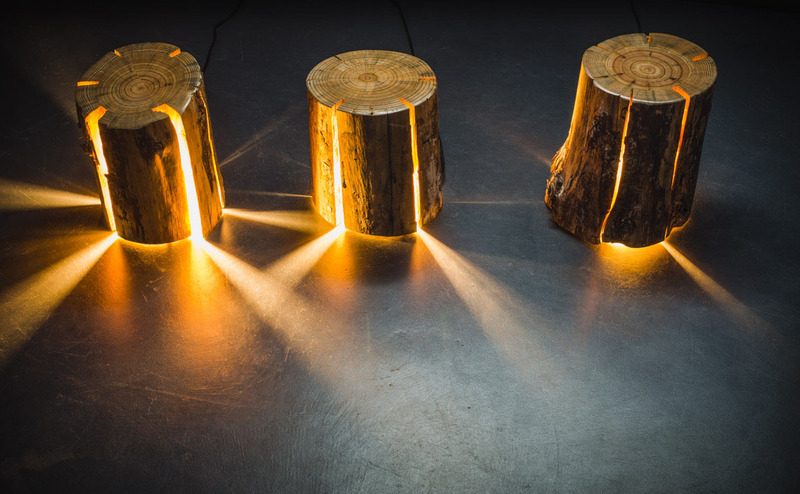 Duncan Meerding from Tasmania crafts lights from found logs – he is legally blind and crafts his lights by feel. 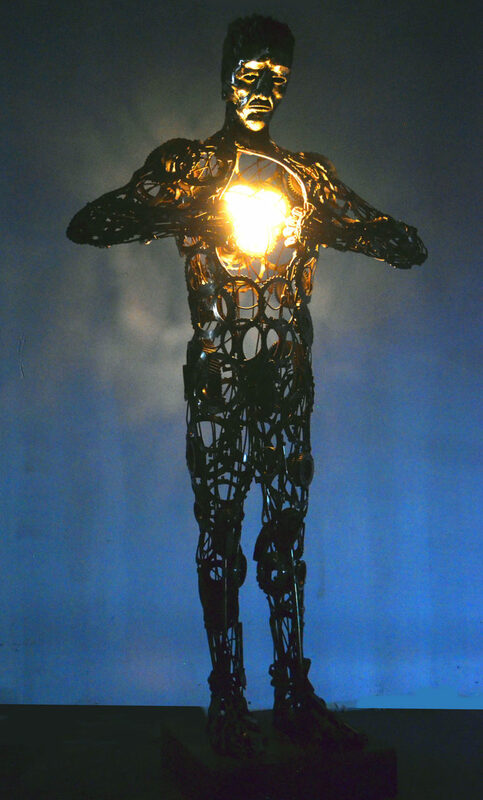 “Enlightened Man” is a steel assemblage by St. Petersburg artist Donald Gialanella. 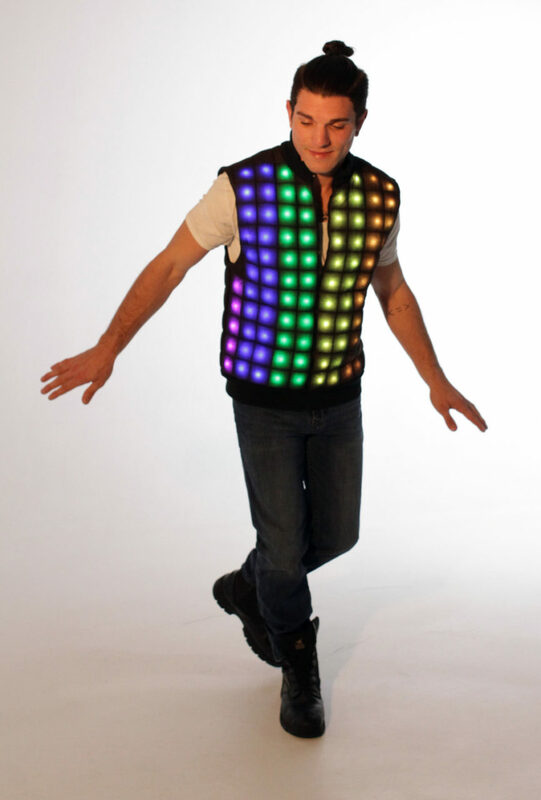 Rachel Merrill (San Diego) fashions wearable vests that light up and are computer programmed. 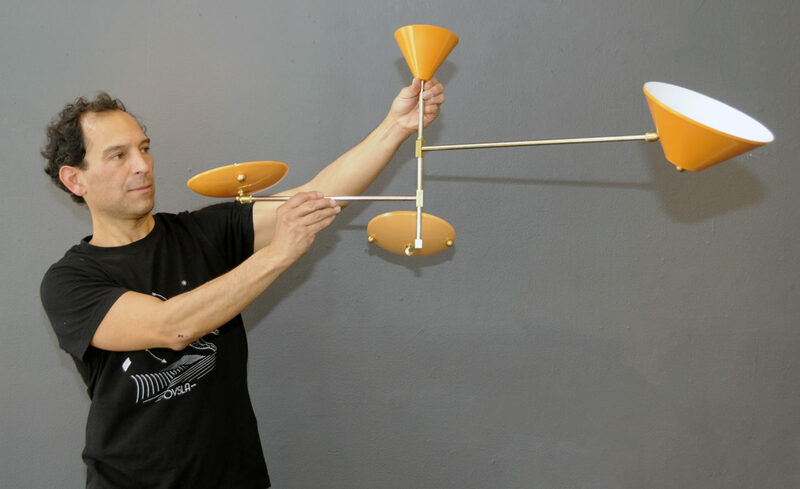 Sergio Olivares from Mexico makes mid-Modern interpretations. “SMASH Artisan Subway Series Lights” is by Brooklyn artists Liz Belloivn and Beth Costello.